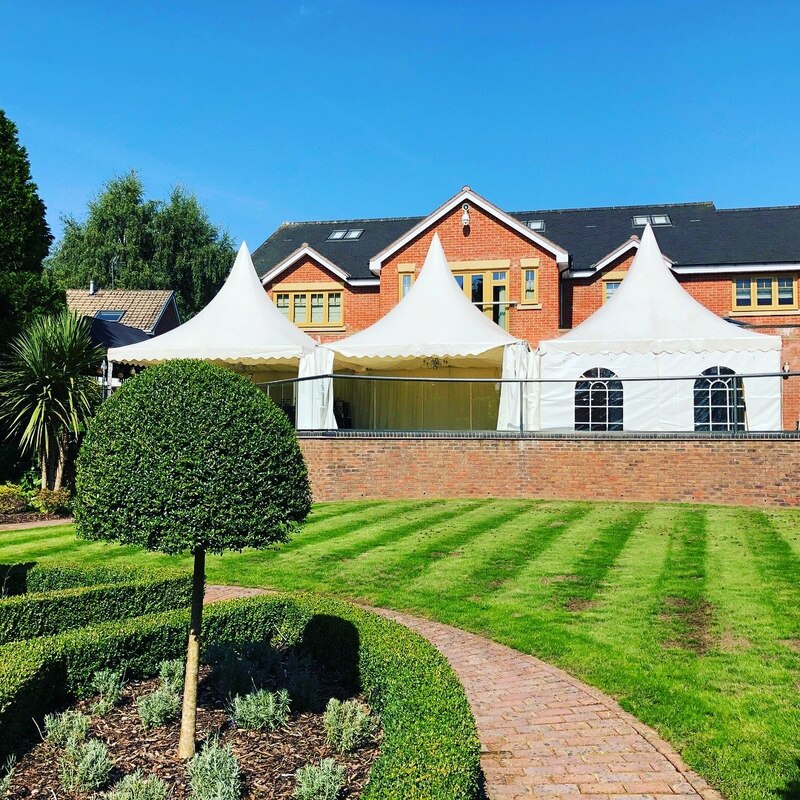 Based near Birmingham, Smart Party Marquees is a family owned and operated company hiring marquees and event furniture to a huge range of weddings, events, parties and celebrations. 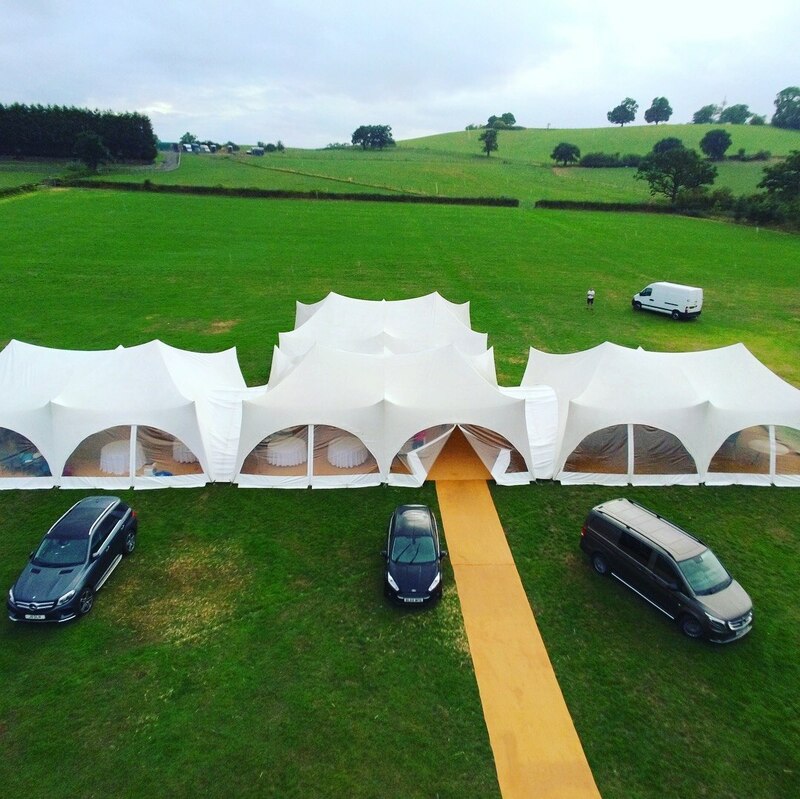 We specialise in eye-catching Capri marquees which combine tent like peaks with sweeping archways and a real wow factor your party guests simply will not forget. 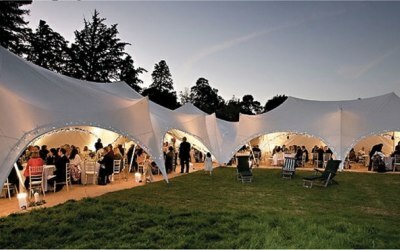 We are the only supplier of the Capri marquee in the West Midlands. 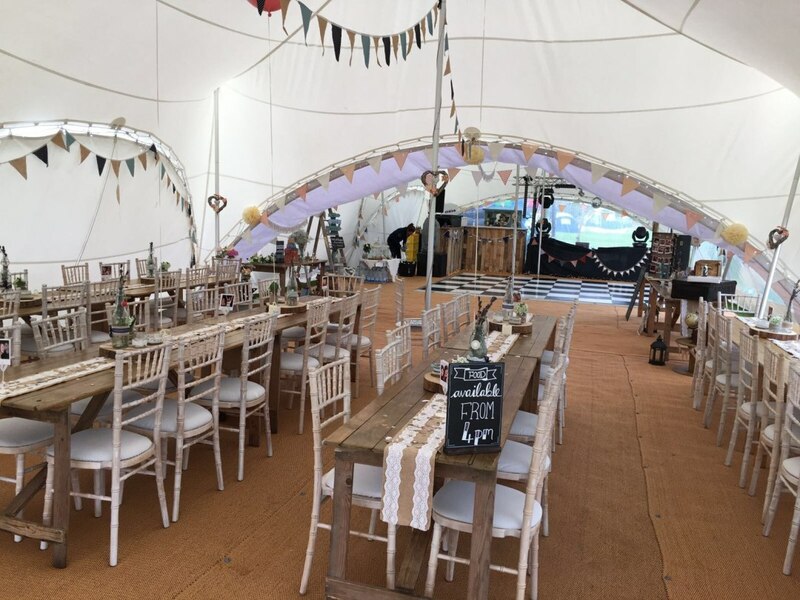 Ideal for weddings, birthdays, anniversary and christening celebrations, garden parties, corporate events, caravan rallies, village fetes, car shows and so much more we have pitched Capri marquees for almost every occasion. 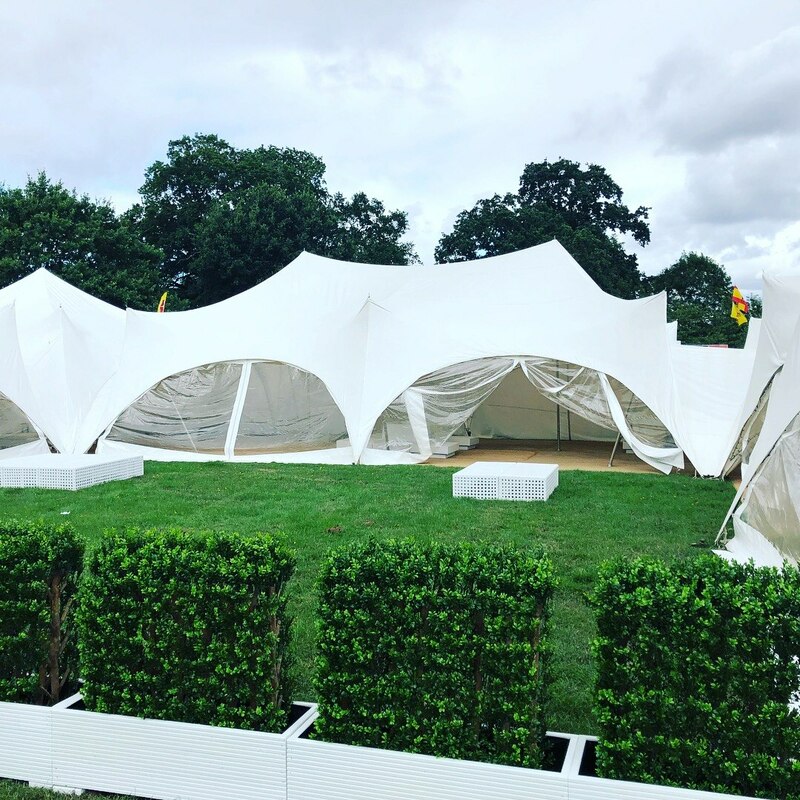 One of the best design features of our marquees are their modular ability; individual tents can be quickly joined together forming a waterproof seal to turn several marquees into one larger one; great for big events or creating space for a kitchen at a wedding meal. 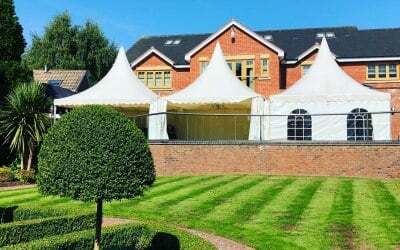 Guaranteeing absolute reliability; we never let a customer down, we also promise great value for money, over 18 years of experience, and a really stunning marquee for people looking for something a little different. 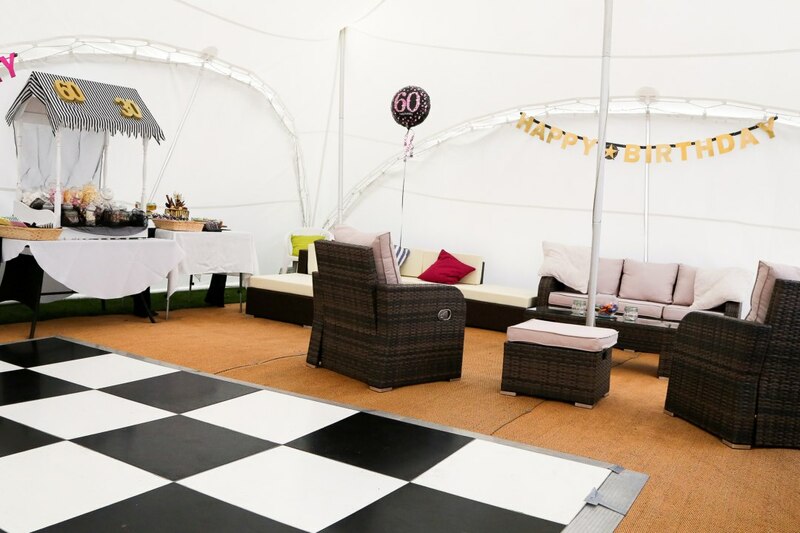 We wanted a Marquee at late notice for a joint Birthday Party, to be held in our back garden, in September. 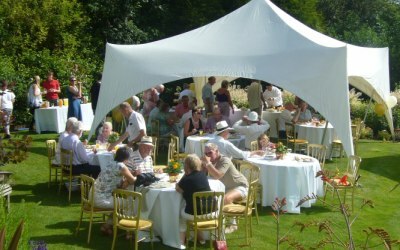 Smart Marquees provided us with a wonderful marquee at a very good price. 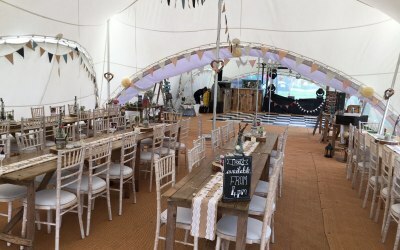 The owner was extremely helpful giving us ideas on the best combination of casual seating and formal dining so we could eat our food sitting at tables but then still have plenty of room for a dance floor. 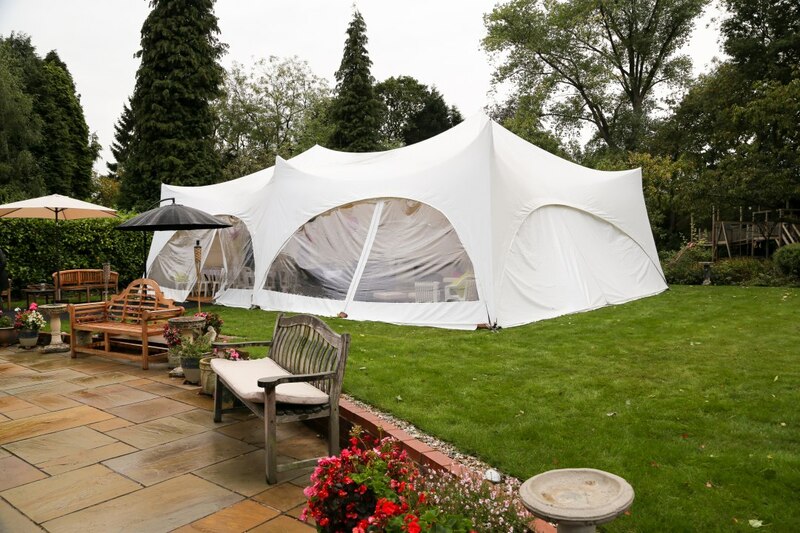 We were very pleased with the results, and the price was excellent. We will definitely use them again. 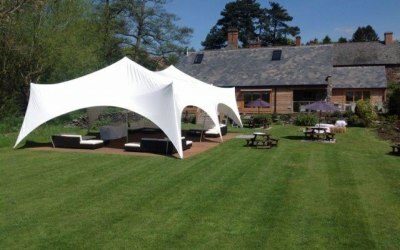 Lovely review Sharon, glad you were happy with our service, thank you. Hi Andrew, Thank you for the review and positive feedback. 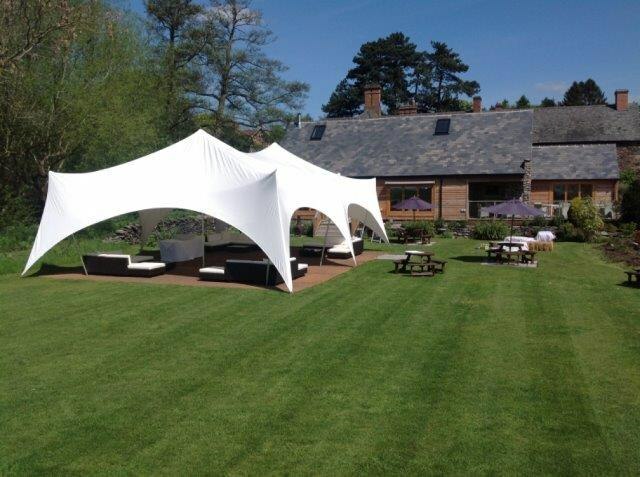 Did everything they said they would do & we were really pleased with the look of the marquee. 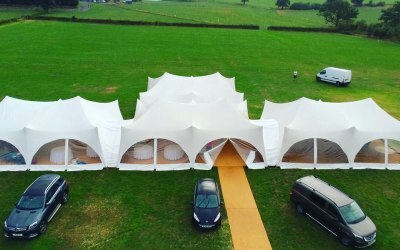 Lovely marquee, well priced and a very friendly helpful company to book with. Great review Stella, thank you. 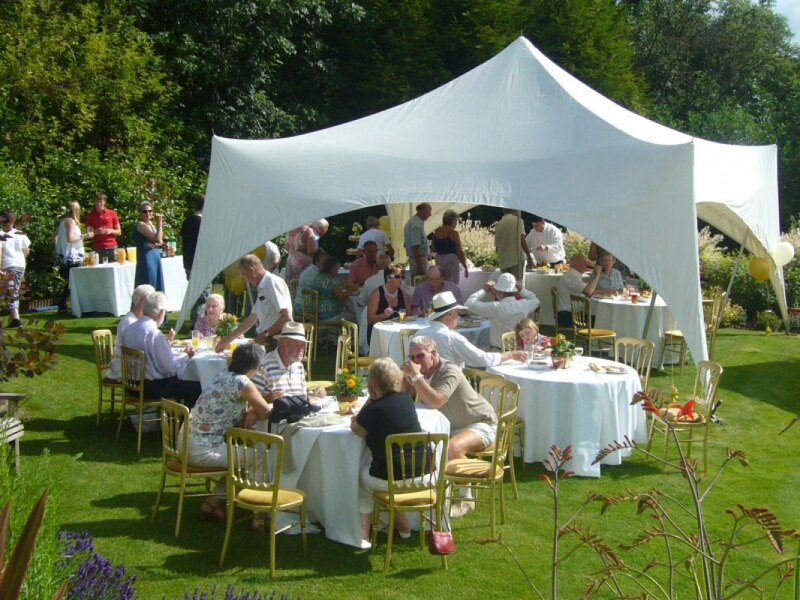 Friendly, reliable service and a fantastic marque. I would definitely recommend to my friends and family. Brilliant. Alan was professional and excellent. 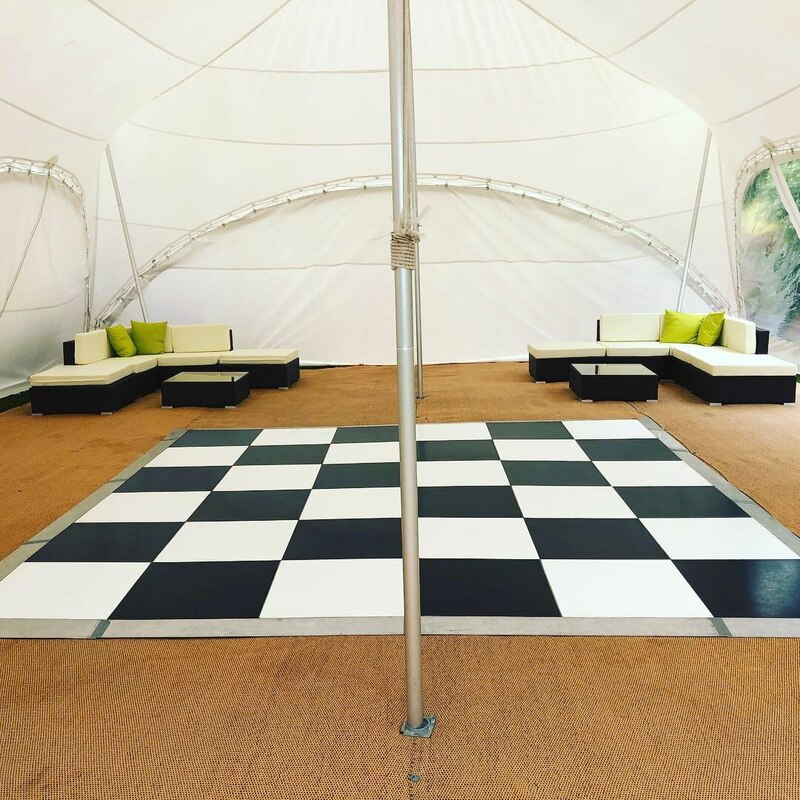 Top class service and immaculately clean Capri marquee and flooring. Alan is so easy going and professional. Always kept in touch. Will definitely use again. 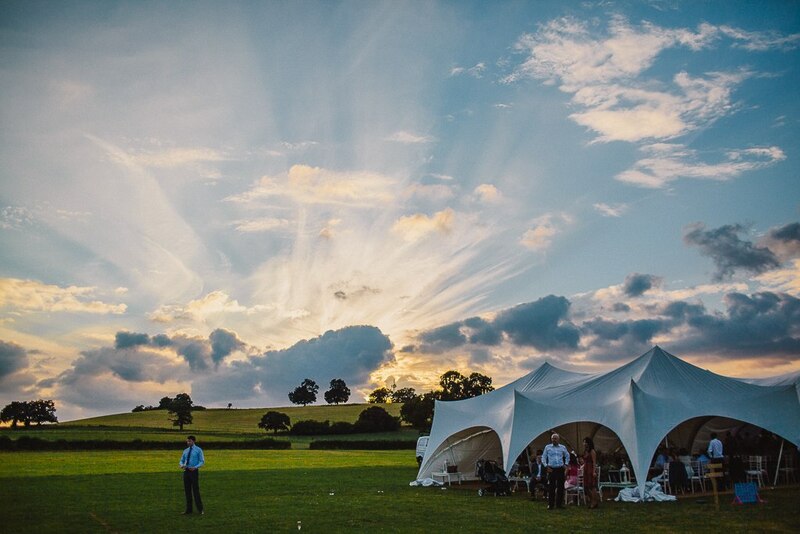 Thank you so much for making our wedding a top class event at such a reasonable competitive price. 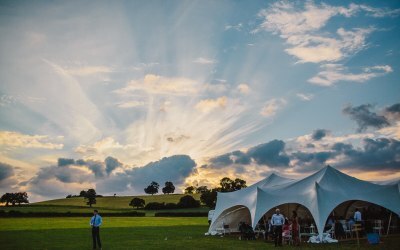 Lisa and Nick Ellingworth. 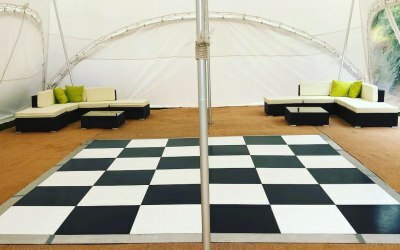 Smart Party Marquees were brilliant! 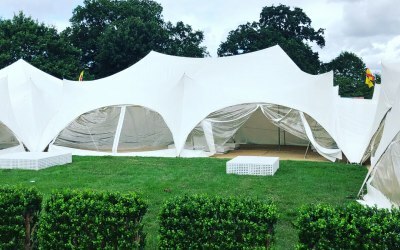 We had to change the venue at the last minute and they did a fantastic job providing us with a different marquee to the one we had ordered and were very efficient on site. I was very impressed with their service. Thank you. We're glad we could help with your last minute changes. 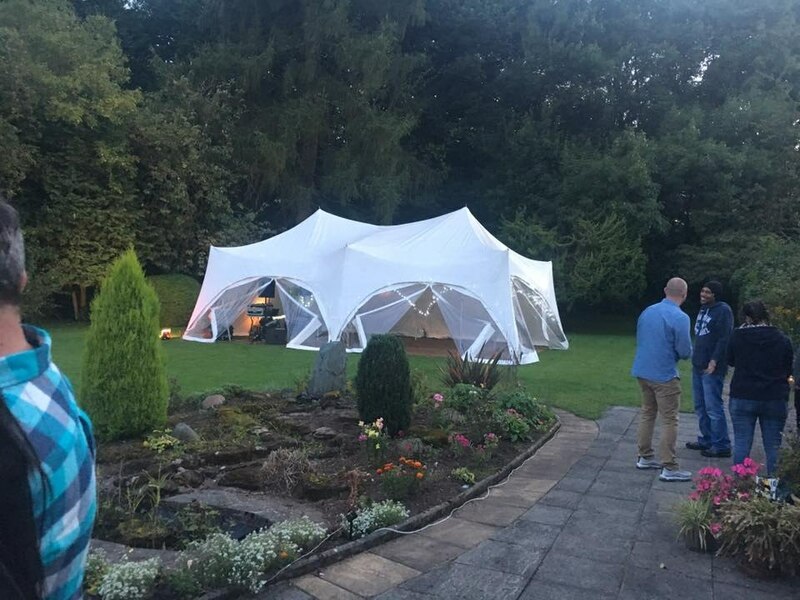 This was by far the best quote and we were really happy with the service!! 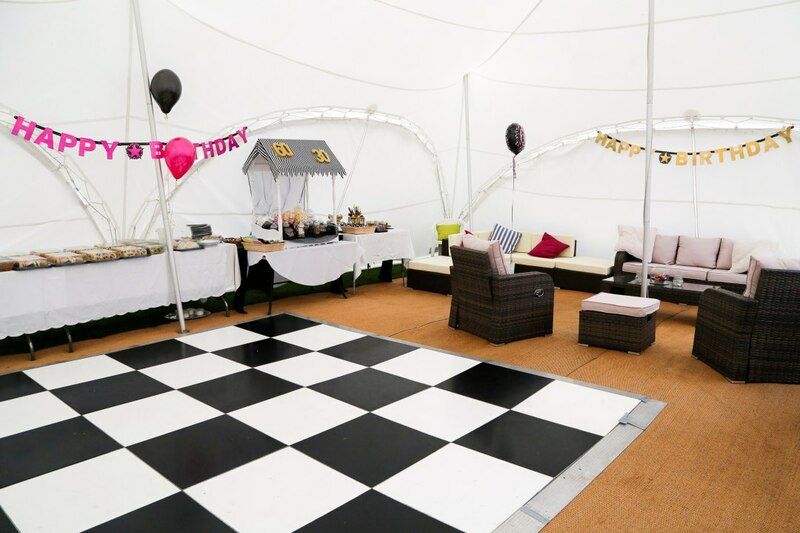 Get quotes from Smart Party Marquees Ltd and others within hours.